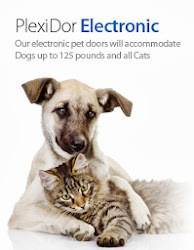 Plexidor Pet Doors: Pet door through glass! In many houses, the best route to the outside goes through a glass door or even a window. 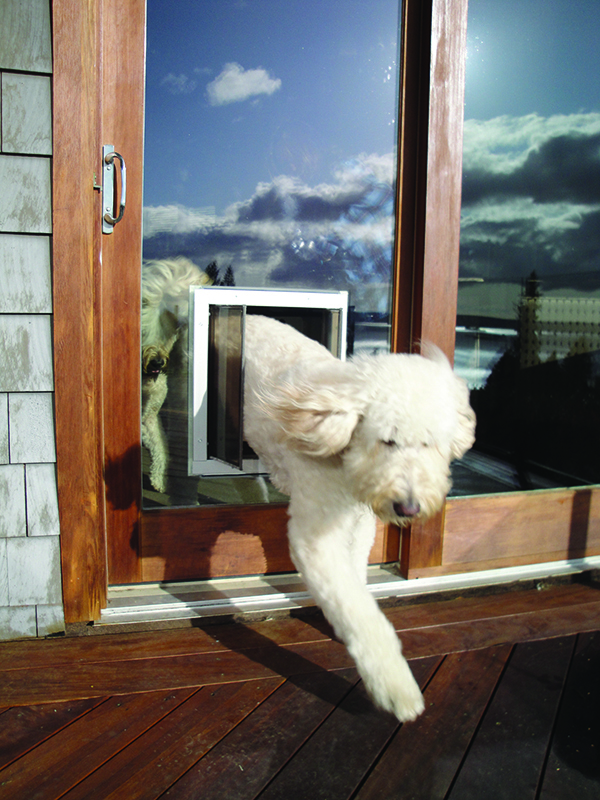 Historically, mounting a pet door in glass has been nearly impossible, but the PlexiDor glass conversion kit changes everything. 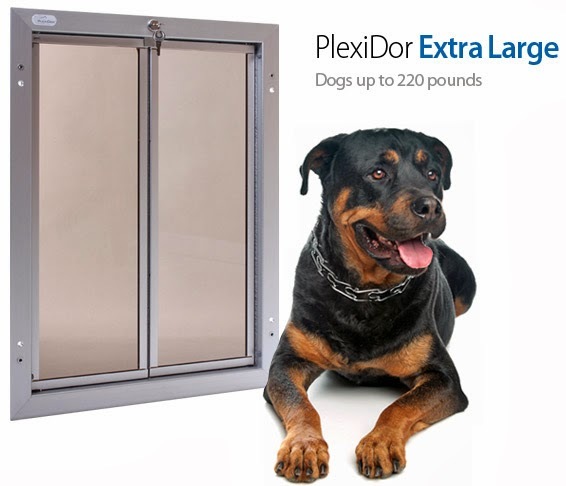 Just as always, a PlexiDor can be mounted through a household door or a wall, but it can also go through a sliding patio door, french style door, or even a window. 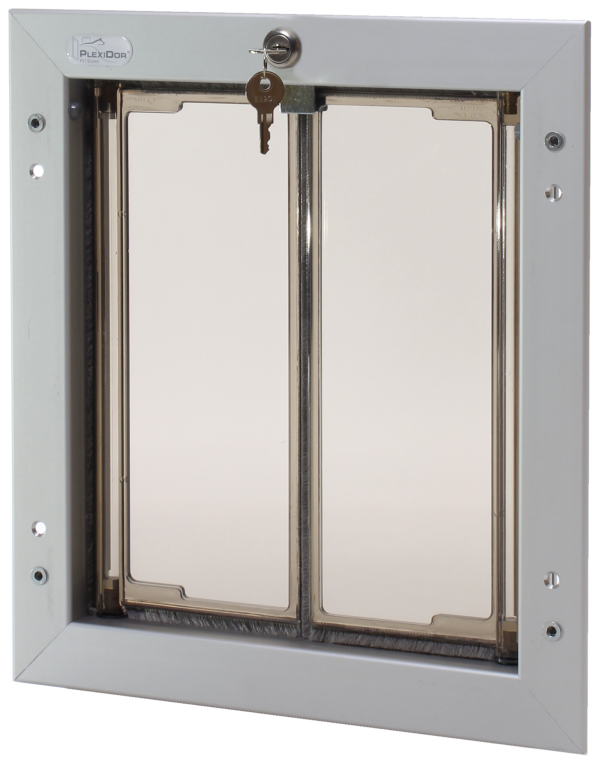 The PlexiDor glass conversion pet door can be installed in the same thickness of glass that's already there, whether it is single or double-pane safety glass. For more information, visit the PlexiDor glass division! I followed your link, and those are some beautiful doors! Don't think I've ever seen anything like it.